Product prices and availability are accurate as of 2019-04-16 16:55:58 EDT and are subject to change. Any price and availability information displayed on http://www.amazon.com/ at the time of purchase will apply to the purchase of this product. 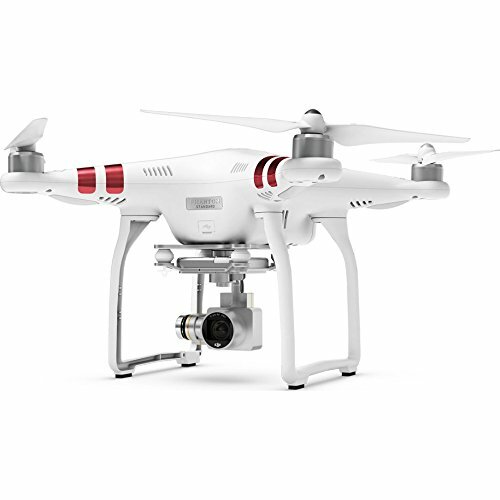 With the Phantom 3 Standard quadcopter, DJI introduces 2.7K ("UHD") aerial video acquisition to the Phantom line. 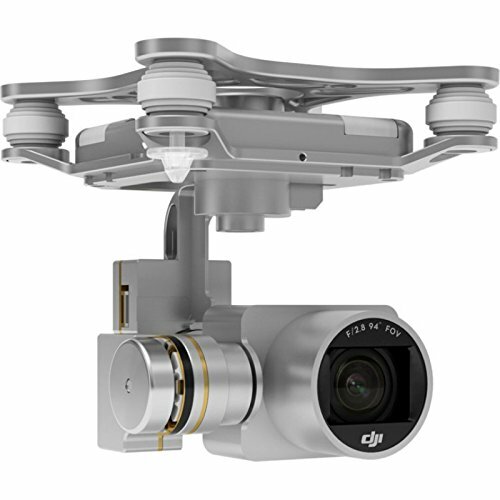 This drone's dedicated camera is mounted via a 3-axis motorized gimbal that stabilizes the footage and enables manual tilting from a dial on the controller. The control signal operates on 5.8 GHz, plus there is a 2.4 GHz Wi-Fi downlink for live 720p video monitoring and app-based control using DJI's free GO app. Thanks to a Wi-Fi range extender, the Wi-Fi boasts a range of 3280' line-of-sight. 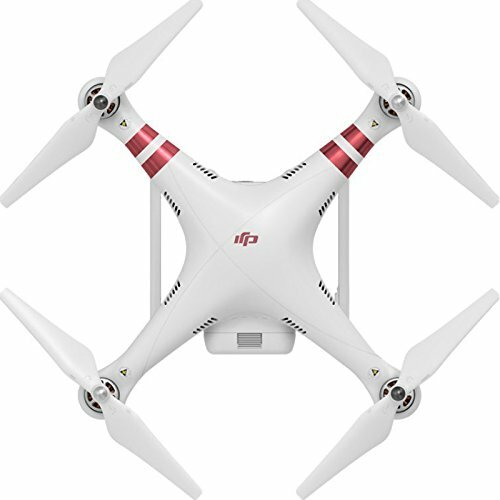 GPS equipped, the Phantom 3 Standard drone quadcopter sports the assisted flying features, such as automatic return home, that have become staples of the Phantom series. Thanks to redesigned, more efficient motors, flight times of up to 25 minutes are possible. 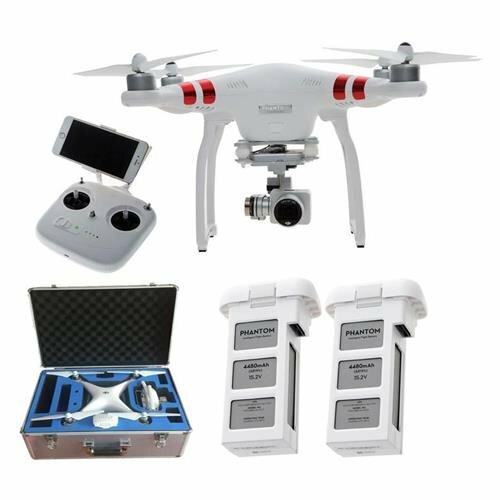 A ready-to-fly-quadcopter, the Phantom 3 Standard drone comes prepackaged with the basics to get your started: a radio controller (transmitter), flight battery and charger, two sets of props, a mobile device clamp, 8GB memory card, and more. As will all multi-rotors, be sure to follow all pre-flight calibrations steps to ensure correct operation of the navigation system before hitting the skies. This bundle kit is a great starter package for a beginning photographer, instructional use or an expert in photography. 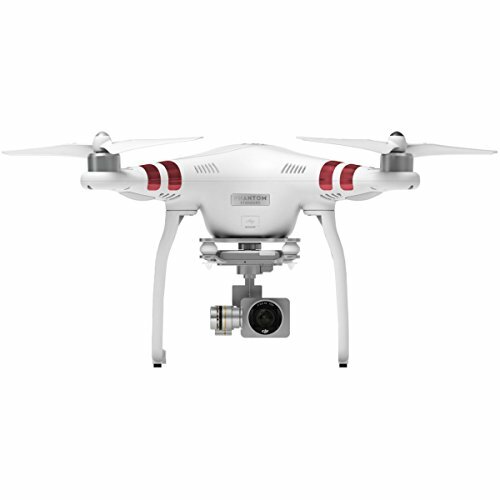 Quadcopter features a 3-axis stabilized integrated camera with 2.7K video and 12MP stills. View a live image streamed from the drone up to a half mile away on the free DJI Go app using your mobile phone or tablet. GPS assisted flight features let you concentrate on getting great images while the drone helps you fly safely. 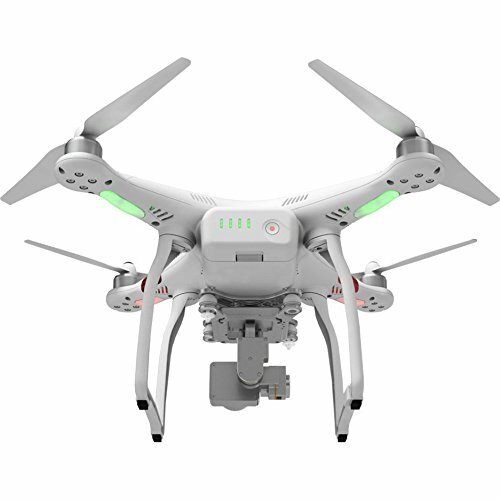 You can achieve advanced camera perspectives with the Point of Interest, Follow Me and Waypoints modes (pending app feature availability) Fly the drone up to 25 minutes with the included intelligent battery. A range of accessories is included: 1 battery and charger, 2 full sets of propellers, radio controller, 8GB micro SD card; comes with extra battery.